Coaches Build Up to the KL Cup! As the KL Cup beckons, here are some key changes to the coaching line-up since last year’s edition. 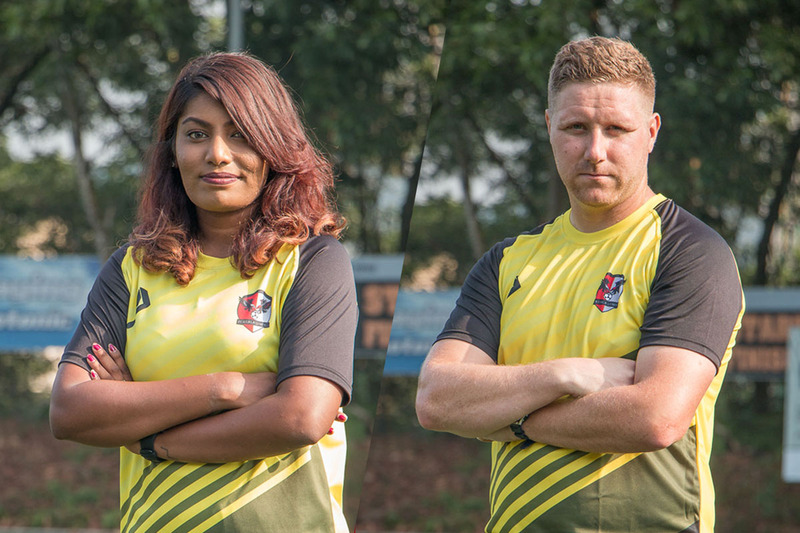 Notable coaches who will make their debut in one of Malaysia’s prestigious international youth tournaments include Coach Daniel Booth, and Coach Keshika Subbarao, who will be leading FC Kuala Lumpur’s Under-11 and Girls team respectively. Here’s a video on what they think will go down, come game day!